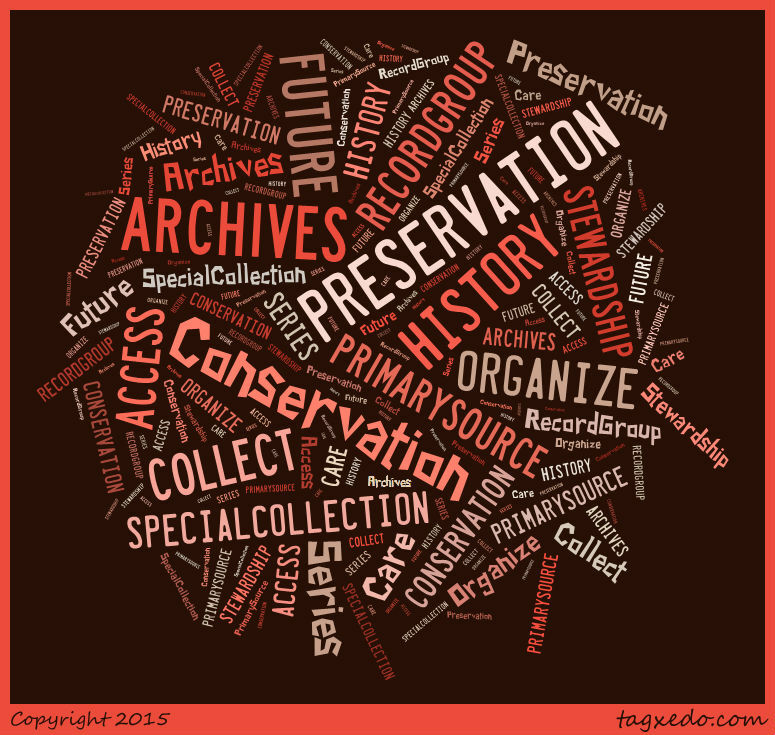 The ‘Iolani School Archives collects, organizes, preserves and provides access to historical records of ‘Iolani School. These documents, memorabilia, and other materials promote an understanding of and appreciation for the history of the school and the individuals who laid its foundations and nurtured its development. The materials are available for use by faculty, staff, students, alumni, and other interested researchers. The Archivist reserves the right to restrict use of materials which are exceptionally fragile. What Does the Archives Do? In addition to acquiring and caring for historical records – which were created or used by the school or people associated with it – some of our activities include helping with requests for information, assisting visiting researchers, and arranging displays. The archives has a wealth of material on the history of the school. 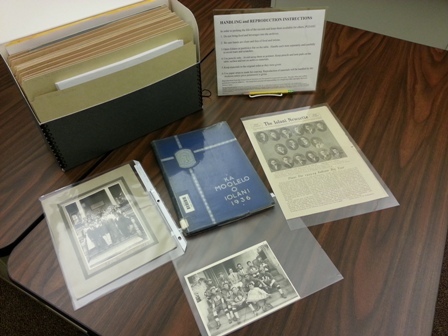 If you have a class project and think you may need to use archival materials, please contact the archives staff to determine if the archives has resources to meet your needs. Please allow two weeks for information requests. The 'Iolani School Archives contains materials, information, videos, images, etc., that may be considered sensitive or offensive according to today's standards. These items are indicative of societal attitudes at particular points in time. Such materials are retained and preserved in an effort to adequately represent the historical record. Archives are "the non-current records of individuals, groups, institutions, and governments that contain information of enduring value." There are NOT records for everything. Not all records are indexed. Even if records do exist, they are NOT ALL available digitally. Provenance- different origins means materials are kept separately, even if subject matter is the same. Original Order- creator established order is maintained. Archival research takes time. Materials are often described at the box or folder level, NOT the item level. Therefore, general information is maintained and specific information is for the researcher to explore and discover. Happy hunting! 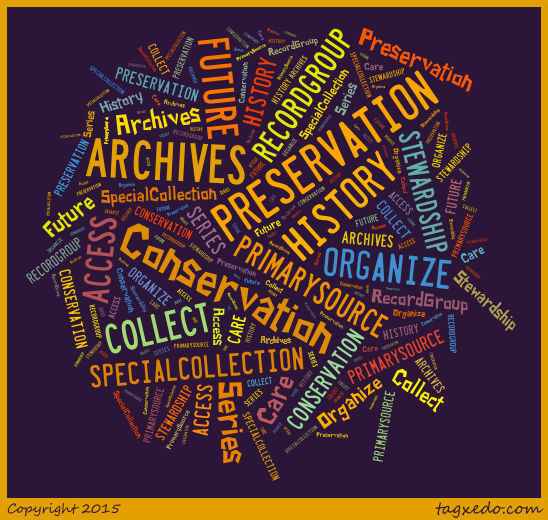 Why Don't Archivists Digitize Everything? 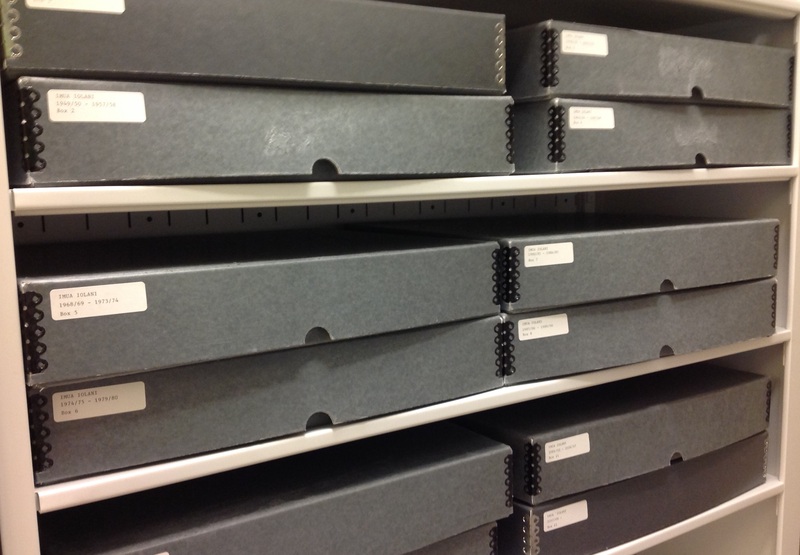 Archives @ PAMA blog post gives an overview of some of the factors archivists must consider when dealing with digitization. For more information, schedule an appointment to conduct your research. Please note the Archives' open hours listed above. © The researcher assumes all responsibility for complying with libel, privacy, and copyright laws.